Your pet is a much loved member of the family, so keep them healthy and happy. Domestication, living environment and daily diet play a significant role in your pets’ nutrition. However, it may not always be possible for an animal to get all its daily nutrients through diet alone. Our products are free from artificial colours, flavourings and preservatives and are suitable for all breeds of cats and dogs. 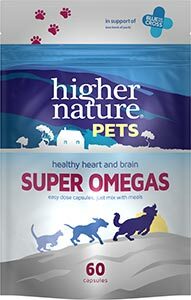 Perfectly balanced blend of fatty acids for a happy, healthy pet. With sustainably sourced fish oil, borage oil and olive oil for all round support. 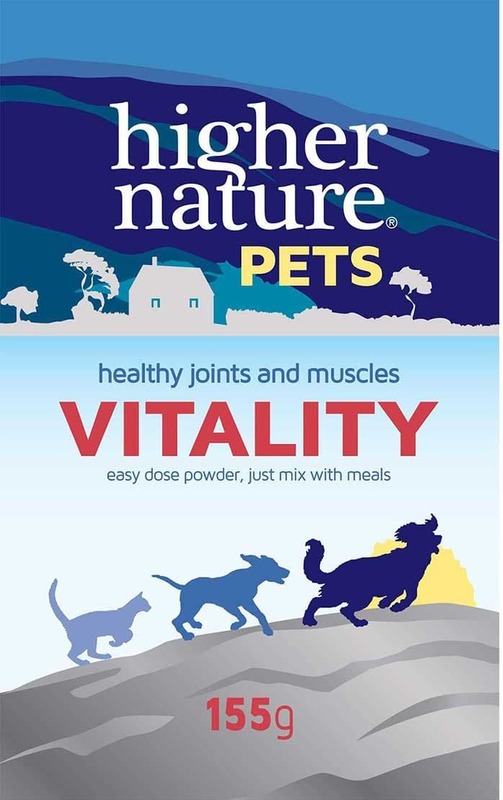 Easy dose powder to support your pet's joint health. Formula includes glucosamine, chondroitin, green lipped mussel and MSM. 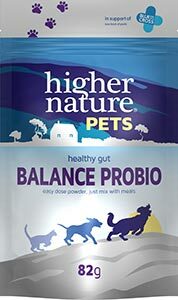 Mix with your pet's food. Suitable for cats and dogs.